Buying a home is probably the biggest investment you will make, with long-term financial ramifications. It calls for many informed decisions and for good advice from a REALTOR®. Below are a few of the services we offer our Clients to help you narrow down the list and pick from only those that fit your individual specific criteria so you can Live In The ATL. We work with you to determine a realistic idea of the home best suited to your needs - size, style, features, location, accessibility to schools, transportation, shopping, and other personal preferences. Often, we can suggest additional ways to accrue the down payment and explain alternative financing methods. If needed we can also introduce you to a mortgage counselor so you can become "pre-qualified" which will improve your negotiating position and enable you to achieve your home-buying objectives faster and with less stress. 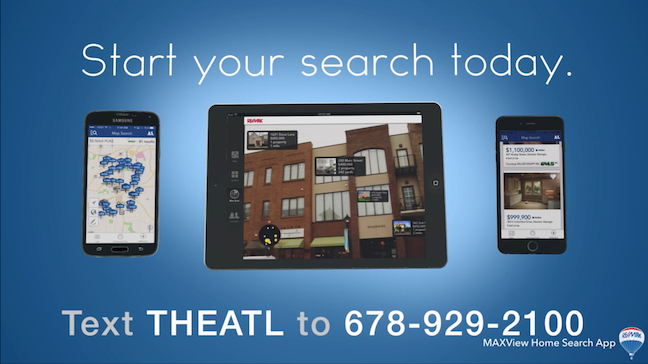 Due to the numbers of transactions the Live In The ATL Team assist with each year, our Clients are able to have access to the ATL’s premier lenders and mortgage counselors including AnnieMac Home Mortgage and Fidelity Bank Mortgage. We have access to the complete listing of all available homes in both of the multi-list systems. We can evaluate the currently available homes in the ATL in terms of your needs and affordability, and will not waste your time showing you unsuitable homes. We supply information on real estate values, taxes, Home Owner Association fees and utility costs. 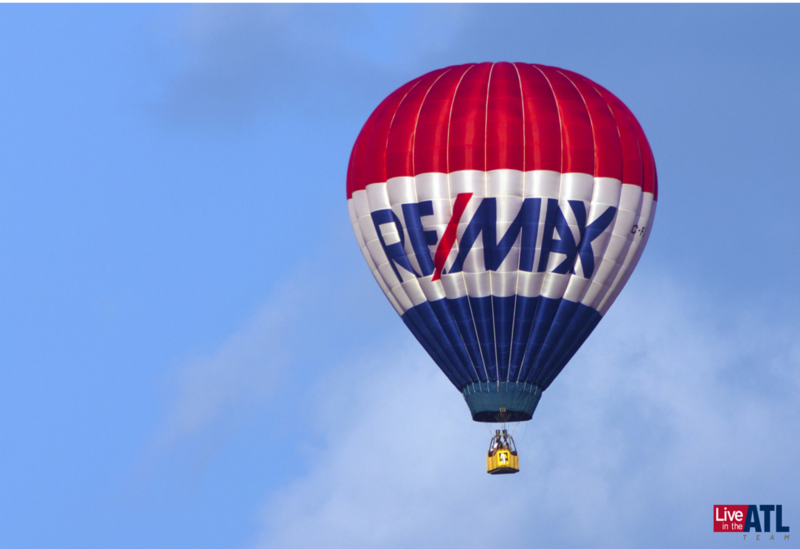 We work for you as a Buyer's agent and help negotiate the best price and terms for you. We act as your agent as a liaison between you and the Seller to present offers and counteroffers until an agreement is reached. We provide you with a list of qualified home inspectors, pest inspectors, and surveyors that are the best in the business at what they do. We help to coordinate inspections and attend all of our client’s inspection appointments. Once Under Contract we communicate regularly up until you move in and we help to familiarize you with the closing process. We work right alongside your lender to obtain closing figures in advance of closing for your review. In addition we partner with the most qualified closing attorneys in the ATL including Campbell and Brannon, LLC. Once we find you the perfect home we provide you with a complimentary subscription to Updater & Angie’s List. Updater allows you to organize your move, notify your friends and family, to safely file your change of address with the U.S. Postal Service and get the best deals on cable and utilities at your new place. Angie’s Lists is a great resource for you to find vendors, contractors and service providers that can service you and your family in the area in and around your new home. Lastly we believe our Clients are entitled to a Buyer’s Agreement with zero up front cost and a no risk cancellation option that eliminates the risk and fear of being locked into a lengthy contract.